Following are some pictures of the forum poster sambit. 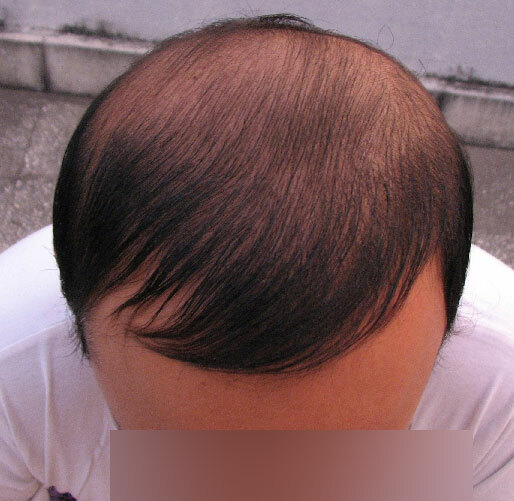 Norwood 6 with extensive hairloss. The first stage HT was a strip FUHT. Sambit’s donor was limited but he performed scalp donor area exercises meticulously. I hope these timelined pictures are useful to the readers in their research efforts. We are thankful to Sambit for taking the effort to take regular update pictures. » Following are some pictures of the forum poster sambit. » Norwood 6 with extensive hairloss. » The first stage HT was a strip FUHT. 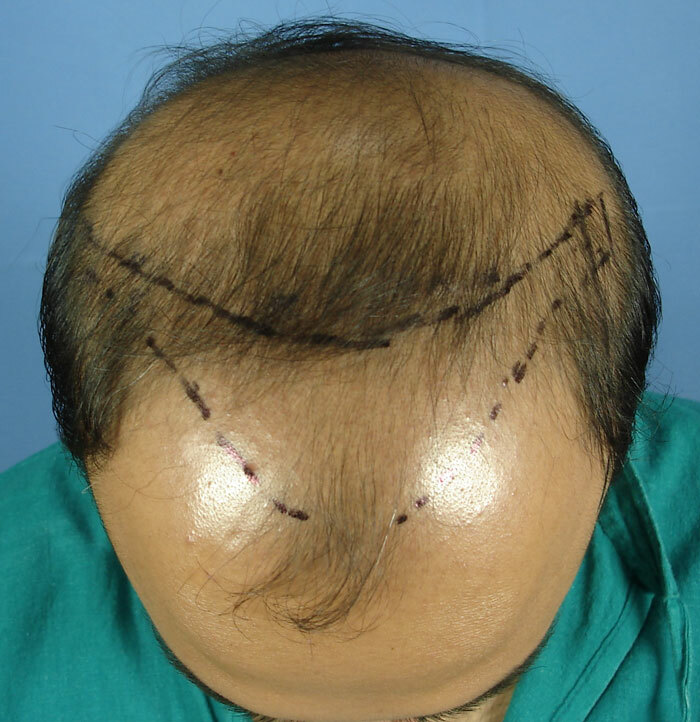 How many more scalp grafts does this patient have available to them? 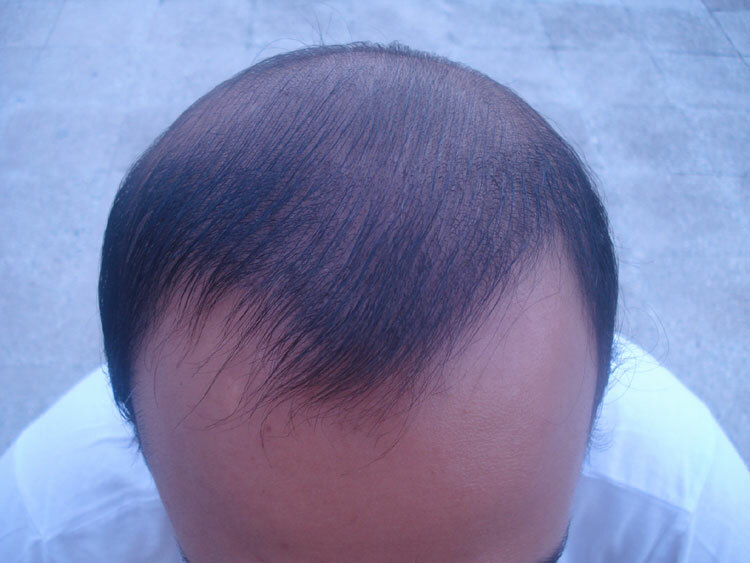 » How many more scalp grafts does this patient have available to them? My apologies for the delay in reply. This thread got overlooked. Sambit has 2000 to 2500 more grafts available from the scalp donor areas. He has a similar number available from the beard/facial areas. That leaves the robust chest hair, the pubic and the axillary areas. 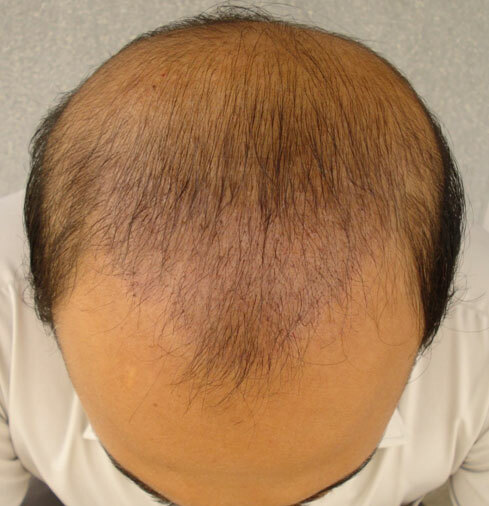 » » How many more scalp grafts does this patient have available to them? » My apologies for the delay in reply. This thread got overlooked. » Sambit has 2000 to 2500 more grafts available from the scalp donor areas. » He has a similar number available from the beard/facial areas. » That leaves the robust chest hair, the pubic and the axillary areas. Ya with body hair there is more than enough to cover the head, its just will it grow. thanks for the comparable photos with same hairstyle etc.